This beer is still brewed in West Flanders Bellegem, since 1892. The brewery is recognizable from afar by its high tower in the landscape. 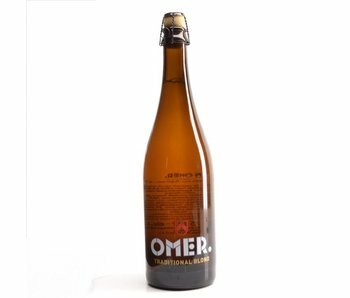 It was originally built for the bottom-fermented beers, but is now also used for the spontaneous fermentation beers. 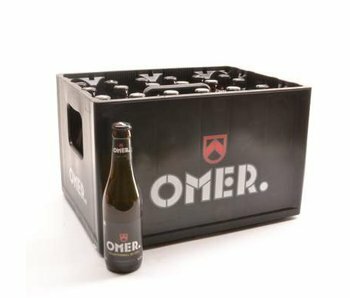 What do you remember about Omer? 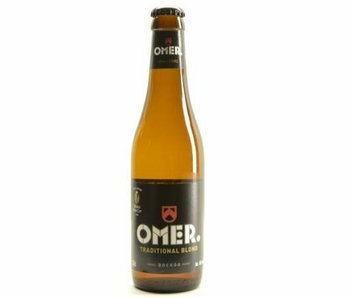 Officially called the beer Omer Traditional Blond. Referring to the category in which the beer is located. 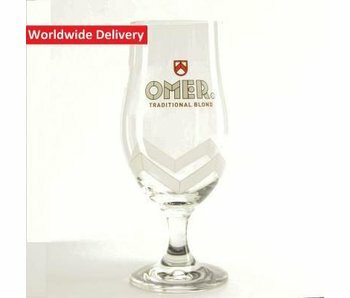 In addition to the Omer brewery also known for its Vander Ghinste Oud Bruin. A bitter sour spontaneously fermented beer. Personally one of the best old brown ales I've tried.